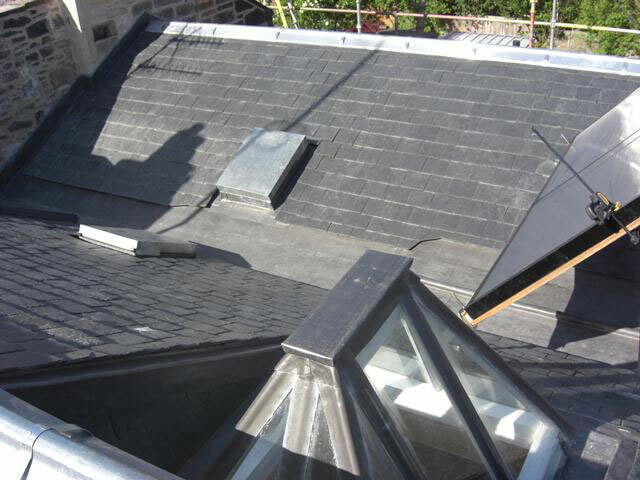 Roofers at Traditional Roofing and Building are fully trained lead roofing & zinc roofing specialists with over 20 years of experience and have been involved in restoration projects on high profile and historical buildings throughout Edinburgh. 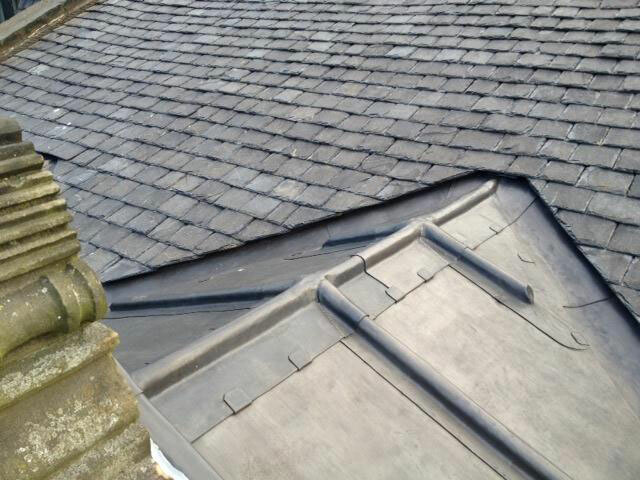 We are the first choice for all listed and period property restorations and repairs, using traditional roofing techniques with both milled and sand cast lead. 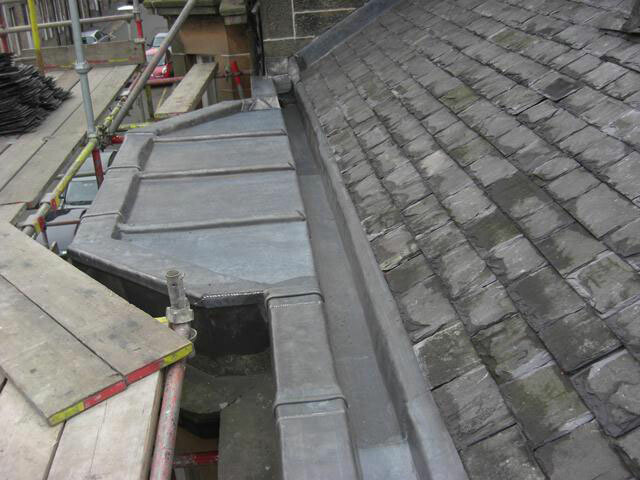 We offer services on all aspects of lead and zinc work. 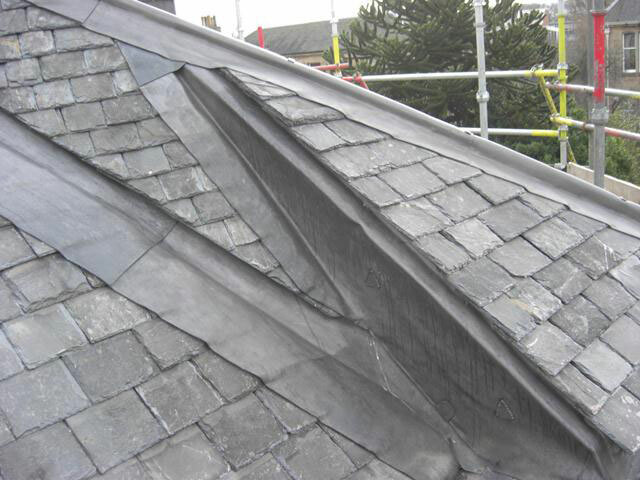 Over the years, many substitutes have tried to replace lead, but lead still gives better value for money than any other roofing material. It is 100% recyclable making it good for the environment. No job is too big or too small. We welcome projects of any size. 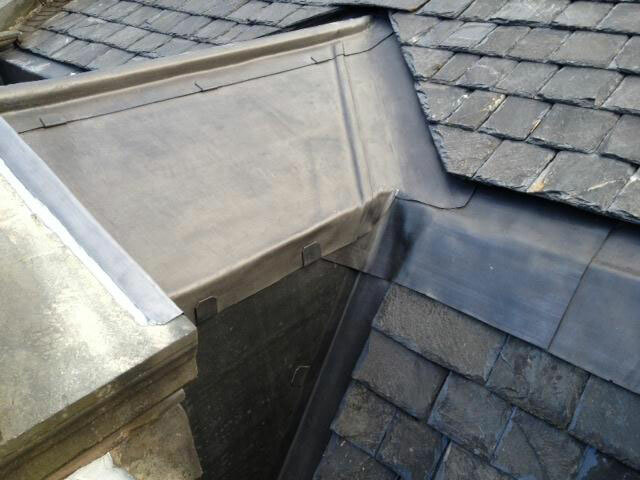 We provide free estimates for all aspects of lead roofing in Edinburgh and the surrounding area. 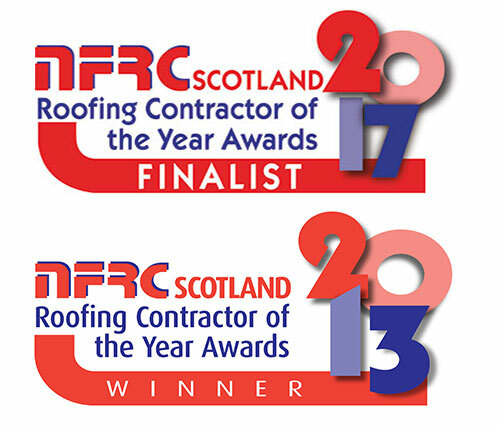 Traditional Roofing & Building are pleased to work with private clients as well as contract to larger companies.